I recently got my sixth FabFitFun box in the mail. I love getting my FabFitFun subscription boxes. They are always filled with such great items! 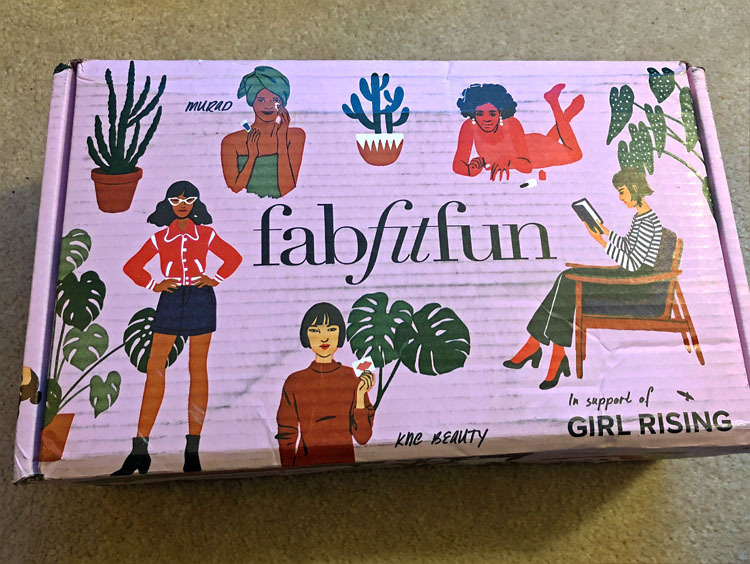 This year I paid for a subscription to the FabFitFun beauty, fitness and lifestyle box. 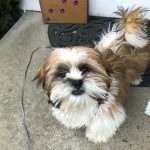 It’s been a lot of fun! The boxes are $49.99 a quarter, and you can order four of them a year. Each box is filled with surprises of various full-sized cosmetics, fashion items and personal products. The boxes are also available through a yearly subscription of $179.99. 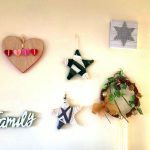 When you choose the yearly subscription, you get to choose some of the items you receive in your box. 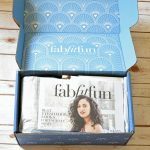 Just inside my box, I found my FabFitFun newsletter. 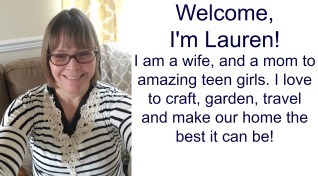 The newsletter describes all the products I have received, how to best style or use the products, and gives information on the designers behind the products. Hands down my favorite item in the box is the Rachel Pally Reversible Clutch ($60). As a yearly subscriber, I got to pick which design I wanted for my clutch. I chose the vibrant orange Zahara print. 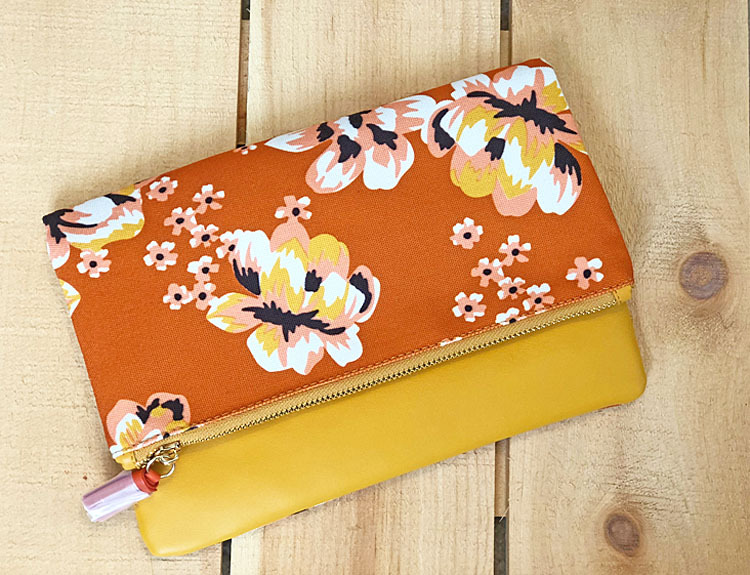 The clutch is reversible so I can choose to either highlight the bright fun pattern of the purse, or go with the more sedate solid/colored side. 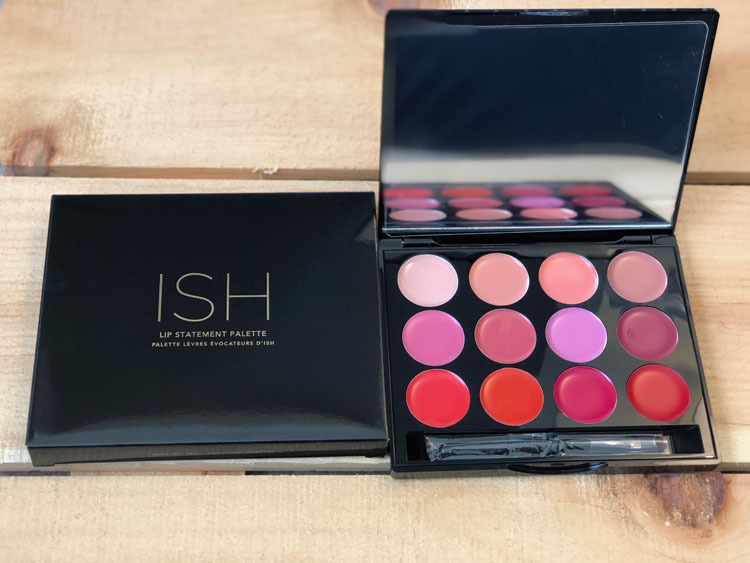 The ISH Lip Statement Palette ($42), with its 11 shades and one lip balm, will be a lot of fun for spring! They are the perfect remedy for a cold winter with rose extract, shea butter, jojoba oil, olive oil and aloe vera. 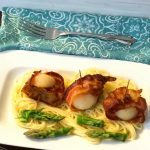 I am really starting to like the Anderson Lilley brand. I got some Anderson Lilley lotion in my first FabFitFun box. The lotion has a great scent and is incredibly soothing on my winter dry hands. In this box, I chose an Anderson Lilley candle in Super Bloom ($45). 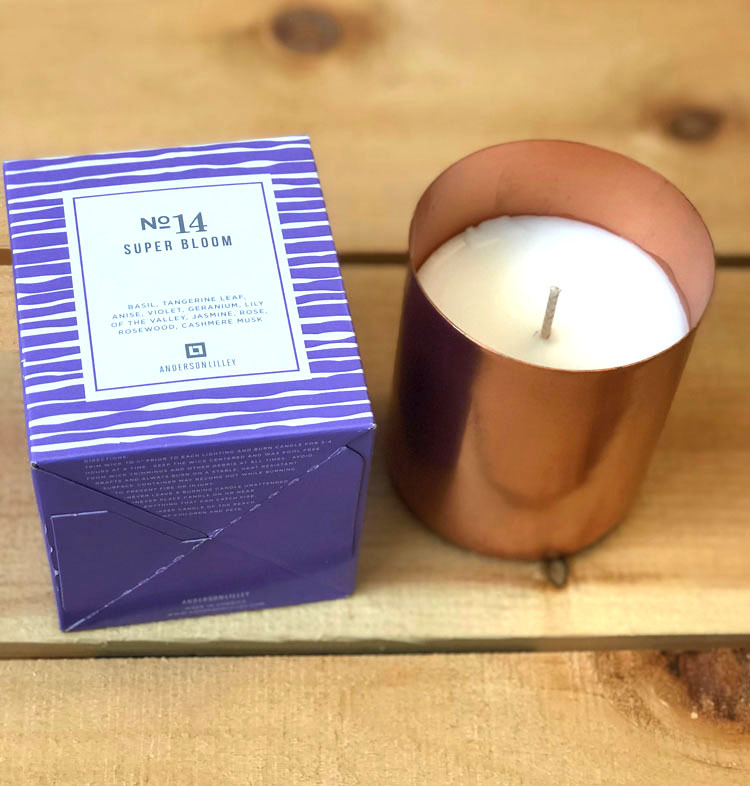 I love the cooper vessel the candle is housed in and that the candle has a cotton, lead-free wick and a hand-poured coconut wax blend. 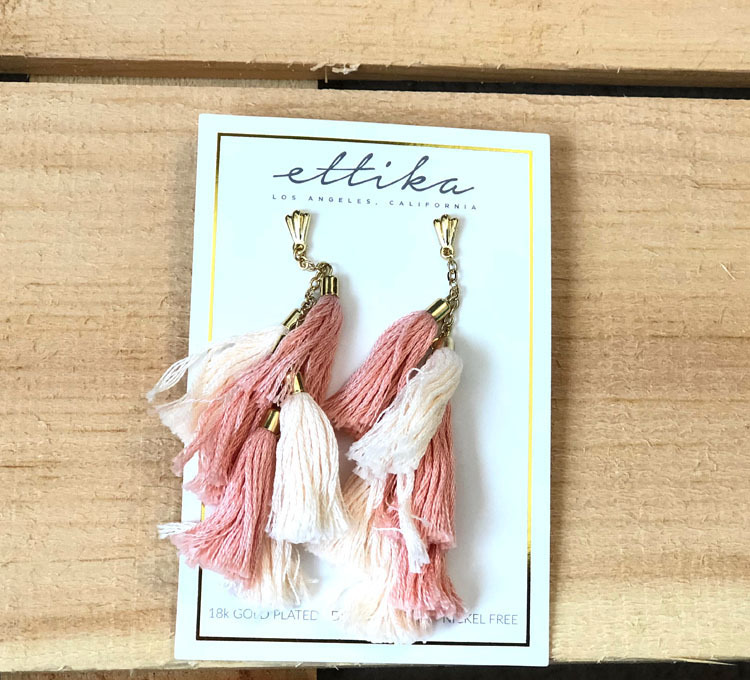 I usually choose very basic earrings, so wearing the lightweight Ettika Day Dreamer Tassel Earrings ($58) will be something new for me. I got to choose black or pink for my tassel earrings. I wear too much black, so I decided to go with light and flirty pink instead. 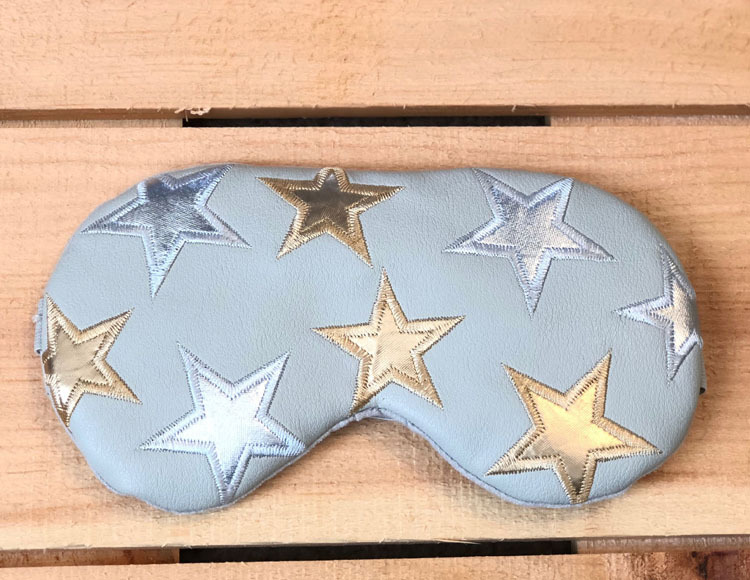 I love the cute print on the Free People x Understated Leather Starry Eyed Travel Eye Mask ($40). A plus is that the mask has a cooling insert to help soothe tired eyes. Some street light sneaks into my home’s master bedroom at night, so I am often in need of a sleep mask to get enough Z’s. This mask is a perfect fit for me. My skin gets incredibly dry in the winter. 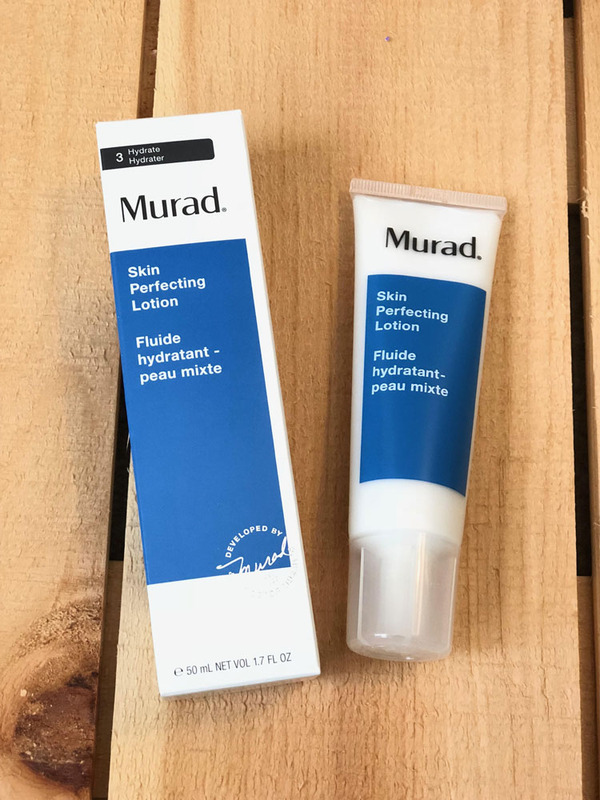 So I was thrilled to receive the Murad Skin Perfecting Lotion ($40). This lotion hydrates well, and is lightweight and oil free. It’s something I can apply in the morning and wear under my makeup all day. I was thrilled to see the Physique 57 Massage Roller ($20). 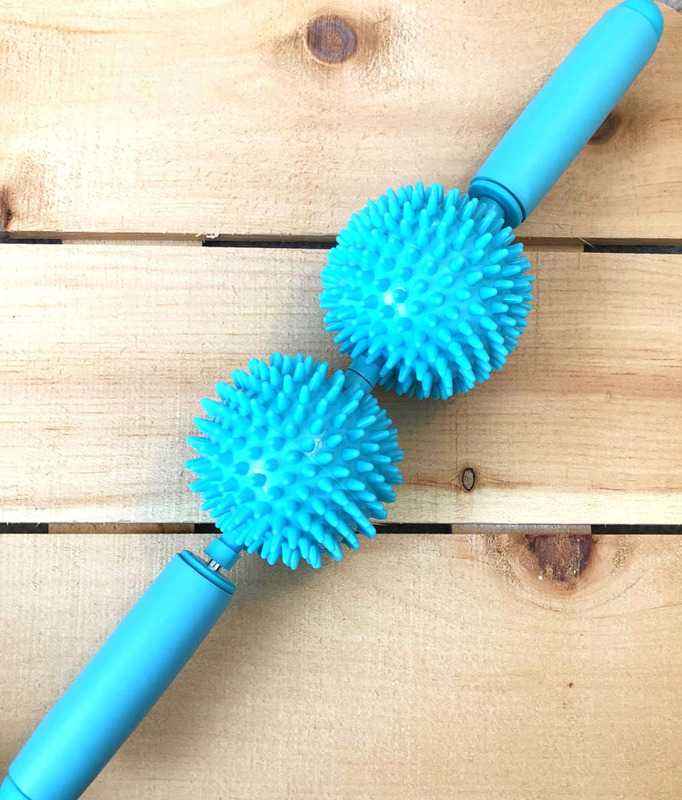 I often get tight and achy muscles, so this massage roller is sorely needed! I like that the roller has two massaging balls to massage my sore muscles more quickly. 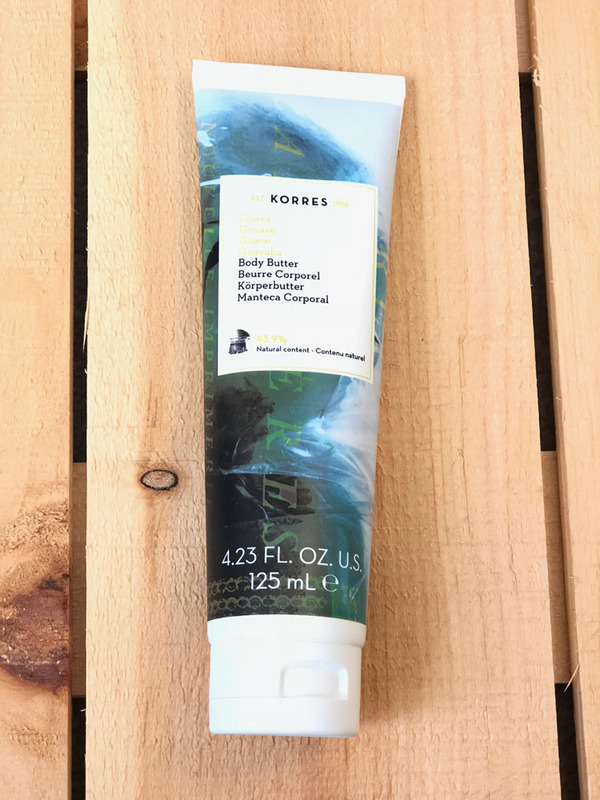 The KORRES Guava Body Butter ($24) is a rich body butter that’s great for dry winter skin like mine! The soothing lotion has shea butter and sunflower, almond and avocado oils for moisturizing parched winter skin. When it comes to my nails, I like to keep things simple. 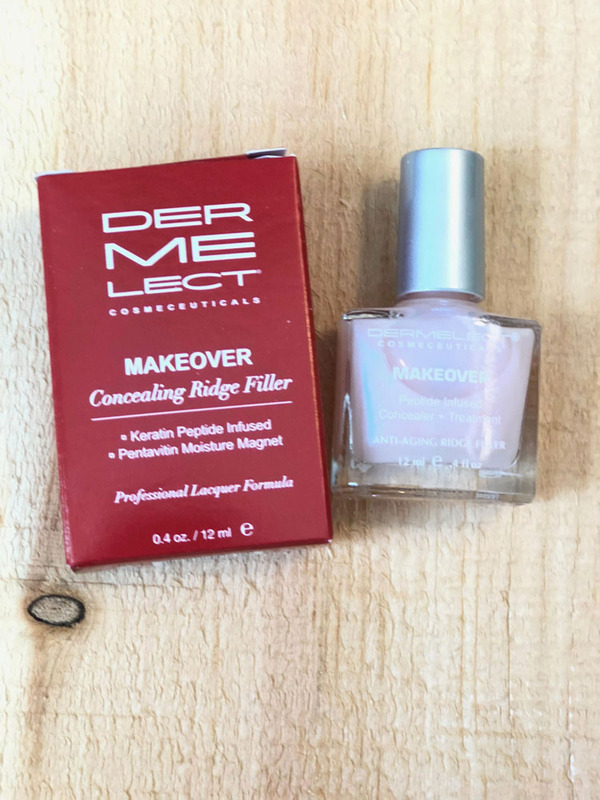 So I like that the Dermelect Cosmecceuticals Makeover Concealing Ridge Filler ($18) adds a pretty pink hue and a hint of polish while treating my nails with protein, vitamins and moisture. 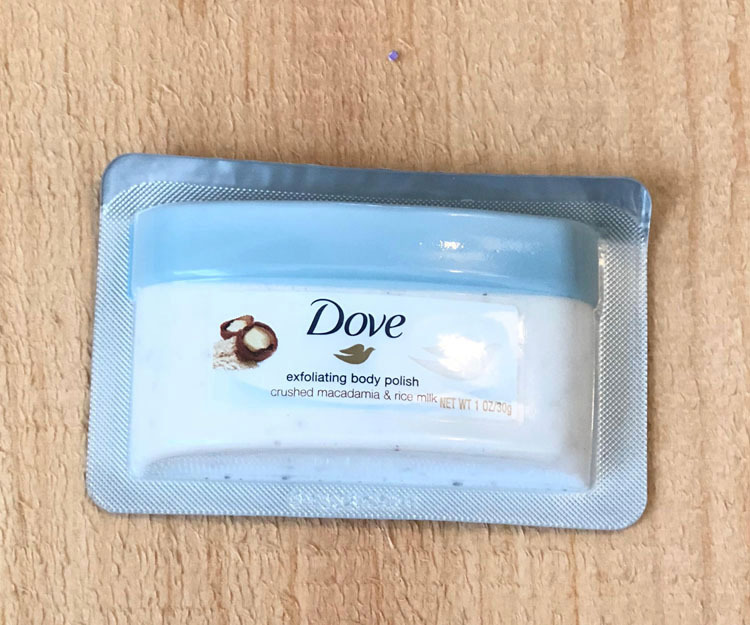 A little extra in my FabFitFun box was a sample of Dove Exfoliating Body Polish. I haven’t tried it yet, but this product is meant to moisturize and exfoliate and includes crushed macadamia nuts and rice milk. Remember, if you use my referral link, you can get $10 off your first FabFitFun box! I really love the clutch you got, too! 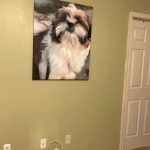 That dusty yellow color is really popular right now! 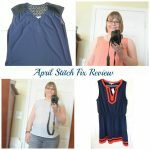 Wow all the products are very nice. I really like all the products. Thanks for sharing.